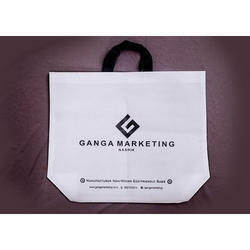 We are one of the Leading Manufacturer of Eco Friendly Bags in India. 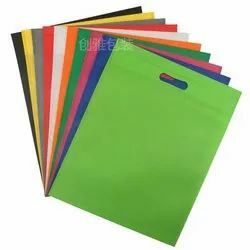 We strongly promote the use of Eco Friendly Carry Bags and discard the Use of Plastic carry bags. Backed a team of hardworking professionals, we have been able to manufacture, trade and supply an exclusive array of Eco Friendly Carry Bag in Vapi, Gujarat, India. Designed with ultra-grade components other raw material at our well developed manufacturing unit. Our customers can avail this range from us at industry leading prices. Available in price range of RS 120 to Rs250/Kg. Orchid Foams And Bubbles Pvt. Ltd.
We offer various types of hadbags made out of recycyled eco friendly materials.